Here in Year 4, we welcome you to start of an exciting term ahead after what we hope has been, a safe and most enjoyable summer break with wonderful weather to match! Please peruse through our webpage regularly to be kept up to date with learning, events and projects. and Miss Burns - 4 Verde. Creating Anderson shelters as part of our topic "Children of WW2"
Visiting St Mary's Church to learn about Easter. For this term, leading up to Easter we shall be focussing our interests on developing our writing through the use of various drama techniques. This will include learning to write empathetically, from different perspectives. 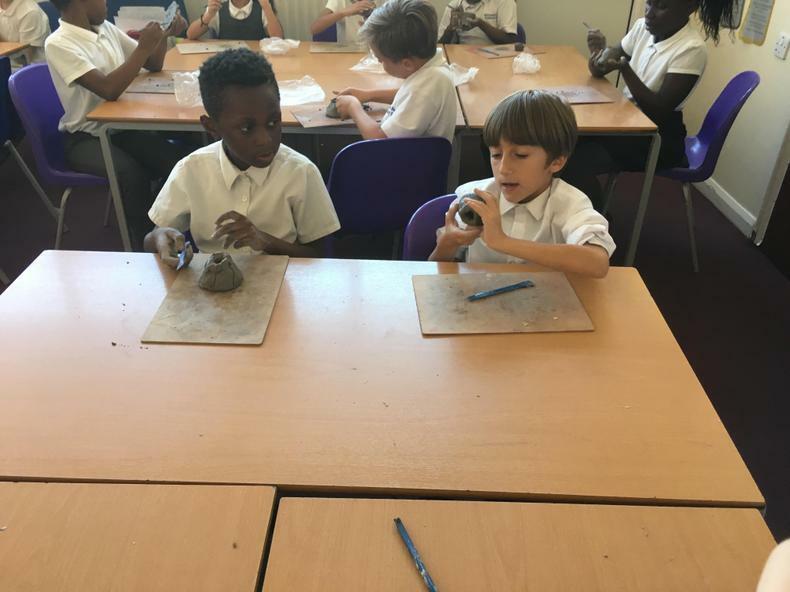 In English, our exciting learning will develop our reading, writing, drama and discursive skills within a variety of writing styles. 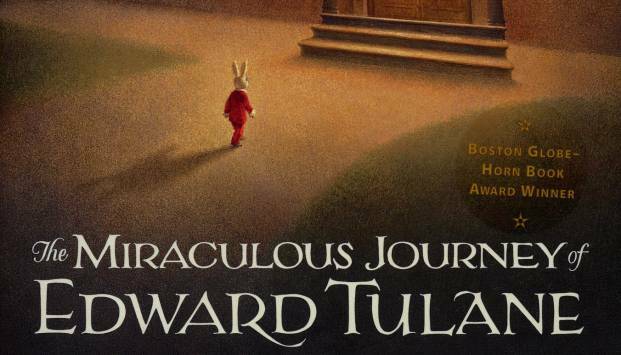 Throughout this unit, we will be reading and retelling a short story which uses suspense to captivate the audience. We will be planning, drafting, writing and editing our own short stories and developing their skills in selecting exciting vocabulary and a range of sentence styles. 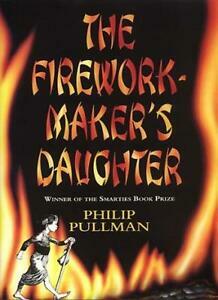 Other genres completed through this text will include: play-scripts, narrative, descriptive and social writing. During maths this half term we will be continuing our work with the four operations. This will include opportunities for using and applying the children’s knowledge to real life word problems. All learning will include problem solving, reasoning and fluency. Please seek advice from your child's class teacher should there be any concerns. 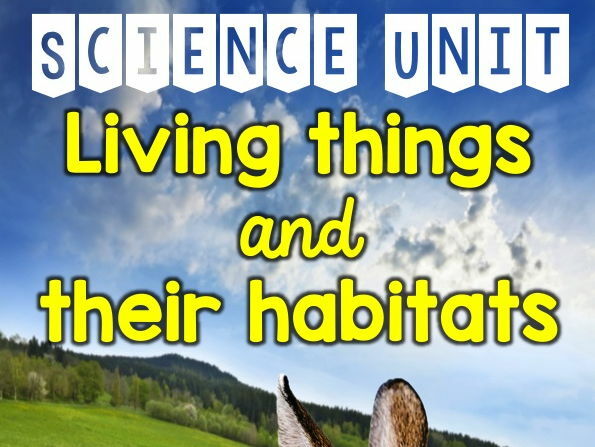 In this unit the children will become investigators and continue to explore a range of scientific enquiries based on “Living thing”. 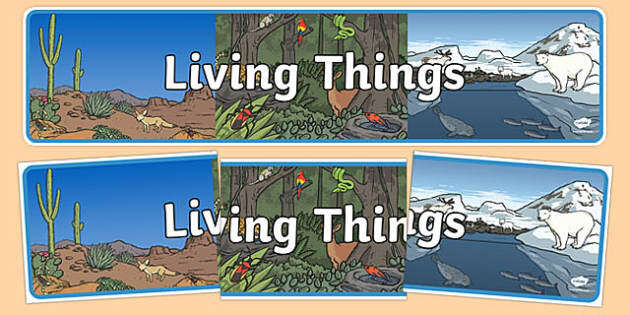 They will find out where they can find living things and how to sort Living Things and Non Living Things. 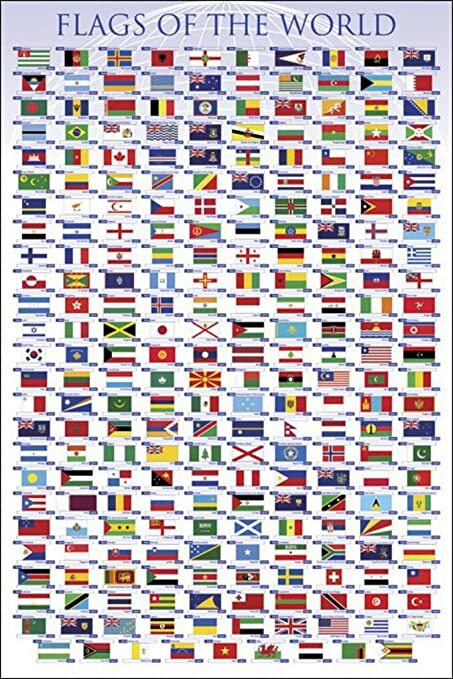 Where pupils will identify the position and significance of latitude, longitude, Equator, Northern Hemisphere, Southern Hemisphere, the Tropics of Cancer and Capricorn, Arctic and Antarctic Circle, the Prime/Greenwich Meridian and time zones (including day and night). 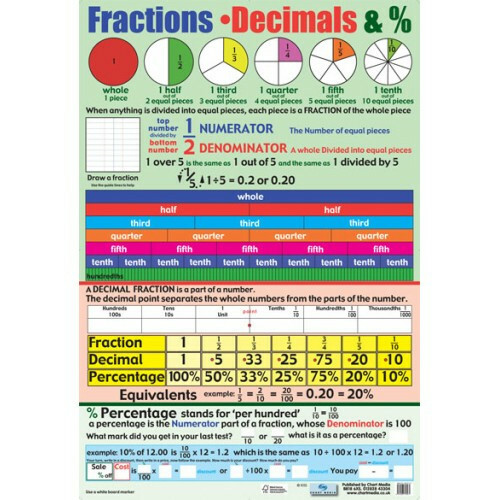 Our focus in Mathematics this term lies within the concepts of number, with an emphasis on fractions: equivalents, ordering, using place value and identifying the relationships with decimals and percentages. Year 4 will continue to participate in daily mental arithmetic tasks to extend their learning. 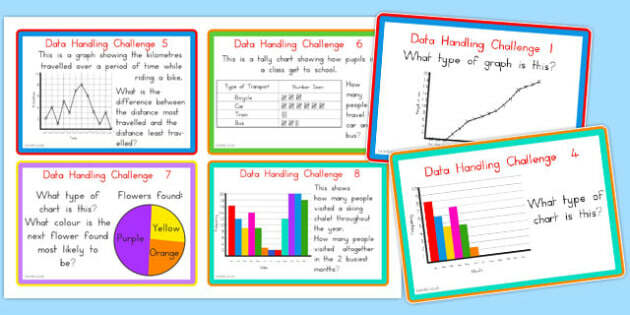 To support our learning at school, all pupils must partake in the maths home-learning program: "TTROCKSTARS"
Our year 4 scientists will be investigating this topic with a carousel of activities to awaken inner science spirits! 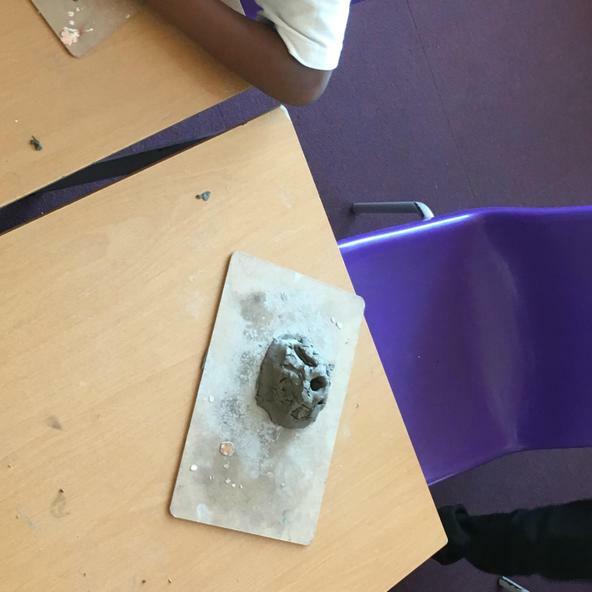 In this unit the children will become investigators and continue to explore a range of scientific enquiries based on solids, liquids and gases. These will include: dissolving, heating, melting and freezing different materials. We will and use key Scientific vocabulary when in discussions or expressing our own ideas. https://patreon.com/freeschool - Help support more content like this! Matter is all around us! Solid, liquid, and gas, everything you see, touch, and even breathe is made of matter. 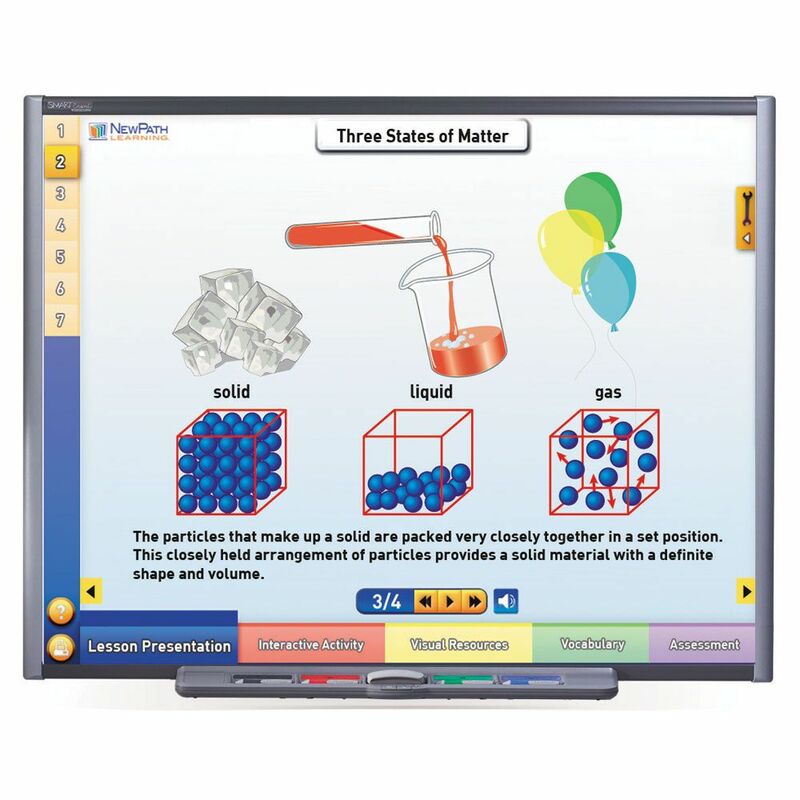 Matter is made of atoms, and the arrangement of the atoms determines whether the substance is solid, liquid, or gas. There's nothing better than fun science experiments! You definitely should check it out and give it a try! :) Subscribe to 5-Minute Crafts GIRLY: https://goo.gl/fWbJqz Subscribe to 5-Minute Workouts: https://goo.gl/67owiQ 5-Minute Crafts KIDS: https://goo.gl/PEuLVt ---------------------------------------------------------------------------------------- Have you ever seen a talking slime? 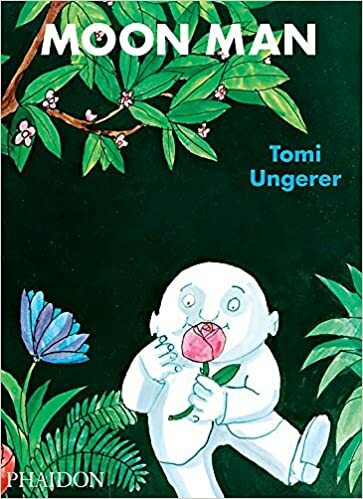 This topic enables children to explore, experience and investigate what it was like to be a child growing up in this time. This will include school and home life,entertainment and the impact of the war. 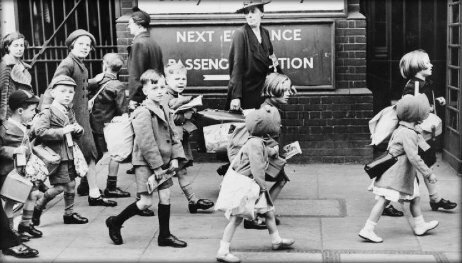 We shall be discovering how Barking and Dagenham has changed since World War 2 using historical maps and diary extracts from previous residents of our community. We will also be visiting the “Ragged School” as part of discovering the educational experience of this time. 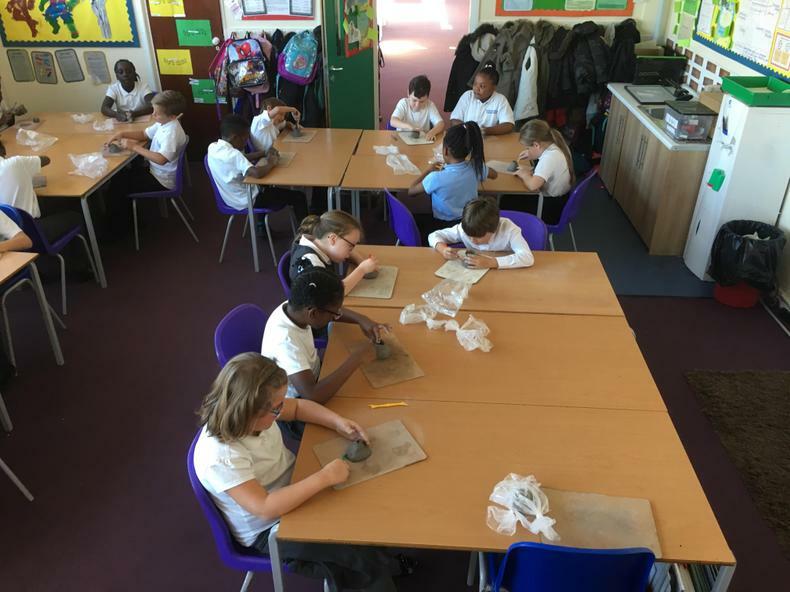 17.01.19 Year 4 visit to the Science Museum and the wonderlab! As mentioned in our newsletter for this half term, we shall be investigating and developing our understanding and approach to creating balanced arguments, journalistic writing and poetry. Our year 4 scientists will be investigating the topic of Sound! We will be developing a deeper understanding of vibrations, amplitude, pitch, sound dynamics and investigating the sounds around us by gathering data from conducted "Sound walks". 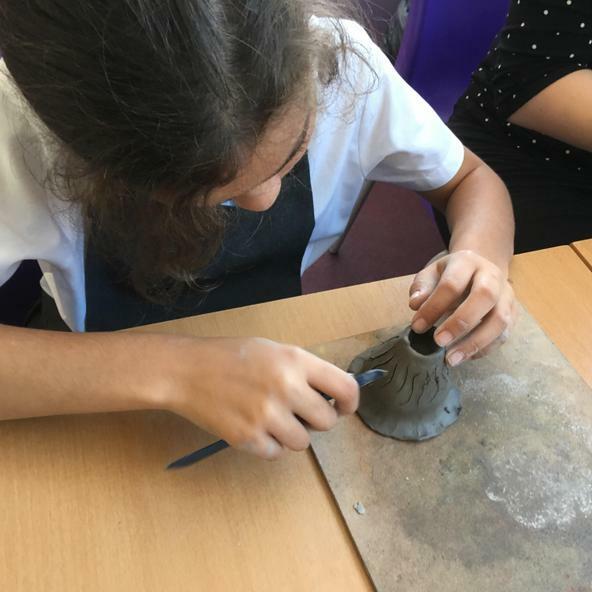 With a range of resources, pupils will explore and learn how sounds are made using key vocabulary when in discussions expressing their own ideas. Join Jessi and friends as they learn about sound waves by making a string phone! Plus, learn how to make your own! #sciencegoals ---------- Like SciShow? Want to help support us, and also get things to put on your walls, cover your torso and hold your liquids? 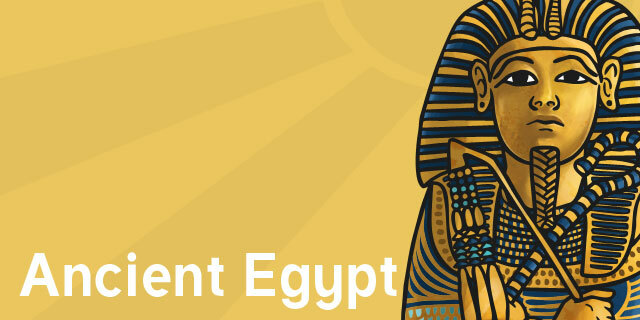 We will be learning about the daily life of the Ancient Egyptians including how important the River Nile was. 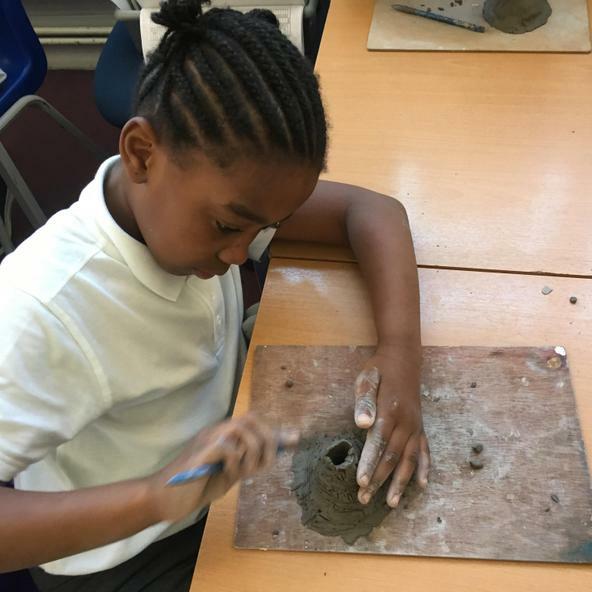 We will also be learning about the significance of the pyramids in Egypt and how they were built during the ancient times. This will include children creating their own pyramids. FfDuring English this term, Year 4 will be developing and enriching their composition skills through "Explanation text" and "diary writing". To achieve this, Year 4 will be employing the text "Journey to Jo'burg". 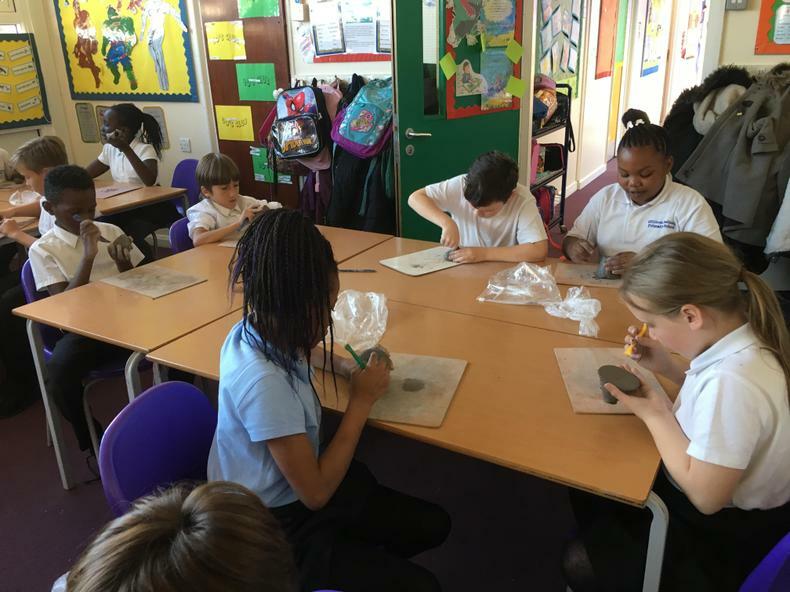 Our focus in Mathematics this term lies within the concepts of number, with an emphasis on multiplication- time tables, division- inverse methods for timetables, place value and decimals. Year 4 will continue to participate in daily mental arithmetic tasks to extend their learning. All learning will include problem solving, reasoning and fluency. Our year 4 scientists will be investigating the topic of Electricity! We will be developing a deeper understanding of circuits, current and different components with our range of electricity resources. They will explore and learn how to make circuits how electricity works and use key vocabulary when in discussions expressing their own ideas. Have you ever wondered how you can turn the light on in your house? Or maybe why you can push a doorbell and it makes a sound? This happens because of circuits! 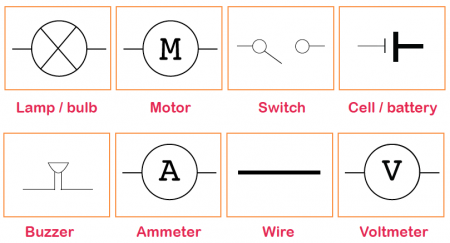 Join Jessi and Squeaks as they learn how circuits work, and make their very own! ---------- Like SciShow? 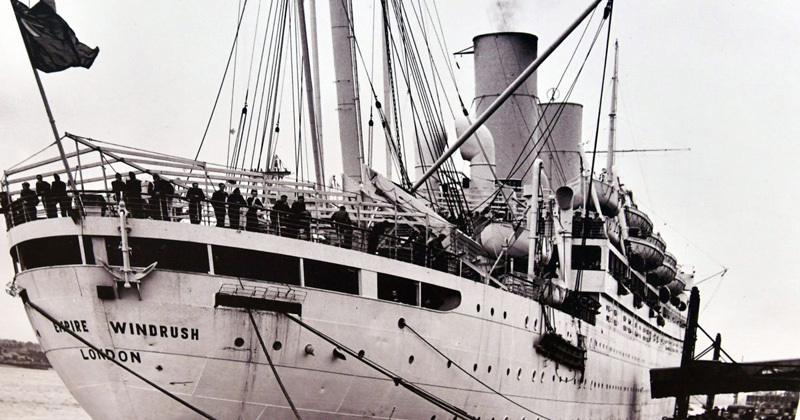 Many people from the West Indies commerated 70 years this year of their experiences on board Empire Windrush, miles away from their homeland. The ship which docked at Tilbury encouraged people from the Caribbean to help rebuild Britain's’ infrastructure, with promises of employment and homes. Year 4 are going to step into this journey and hear stories of their plight. Year 4 will share in their experiences of racism, employment, culture and family lives. To buy the book click here: http://www.waterstones.com/waterstonesweb/products/floella-benjamin/coming-to-england/6659569 Floella Benjamin talks about her autobiography, Coming to England, in conjunction with Waterstone's coverage of Black History Month. "When I first came to Britain I felt like a tortured soul, because people abused my colour daily. I was made to feel unworthy. We understand and appreciate the power of positive learning. We all need encouragement to bolster and foster greater confidence when life throws different curve balls at us. 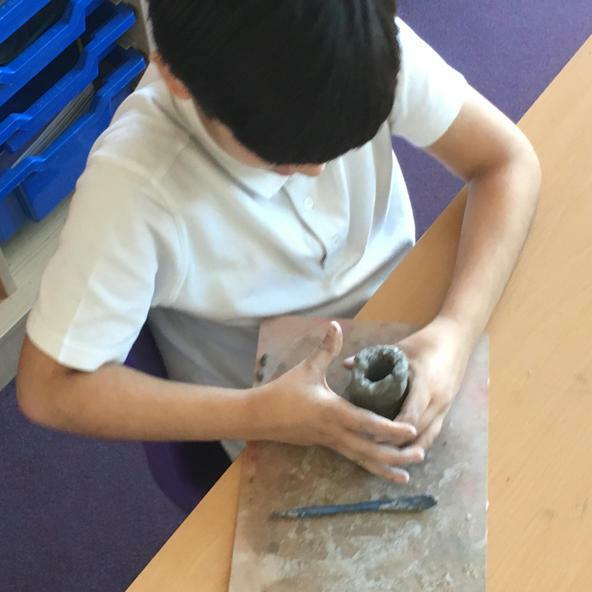 In year 4 we aim to build our learners into becoming independent thinkers, to draw on their resilience, determination, efforts and commitment. Skills which can not be taught, but guided. Each half term we have themes to which the children experience when best to apply it to situations to help overcome them. 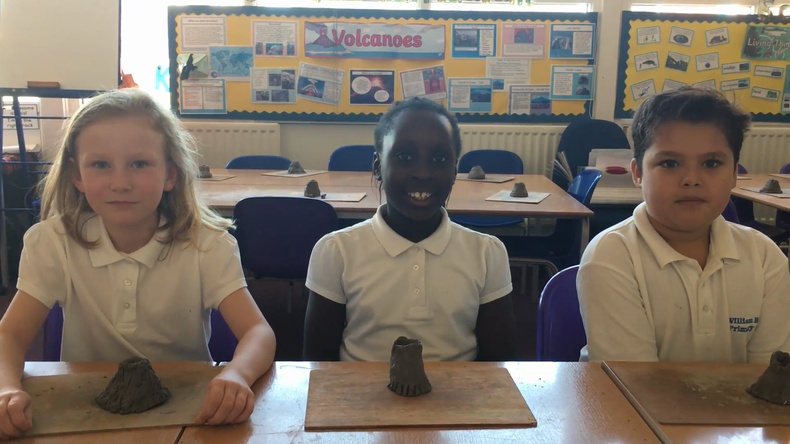 Creative Curriculum volcano project with artists of 4 Green. 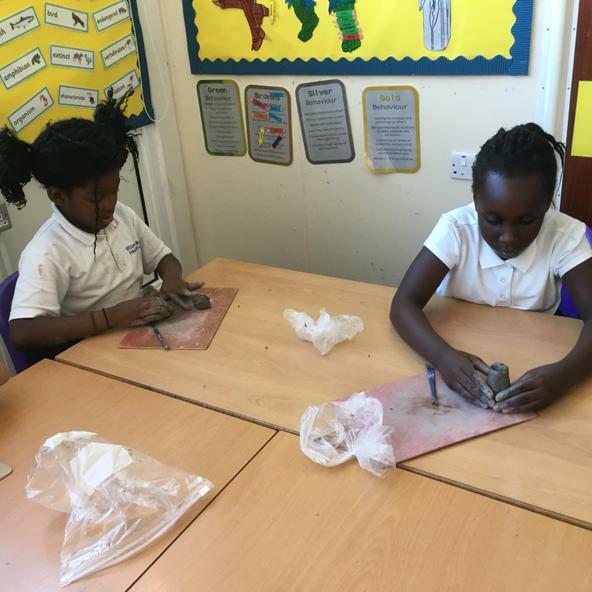 The palaeontologists of William Bellamy were exploring and discovering fossils and a dinosaur. 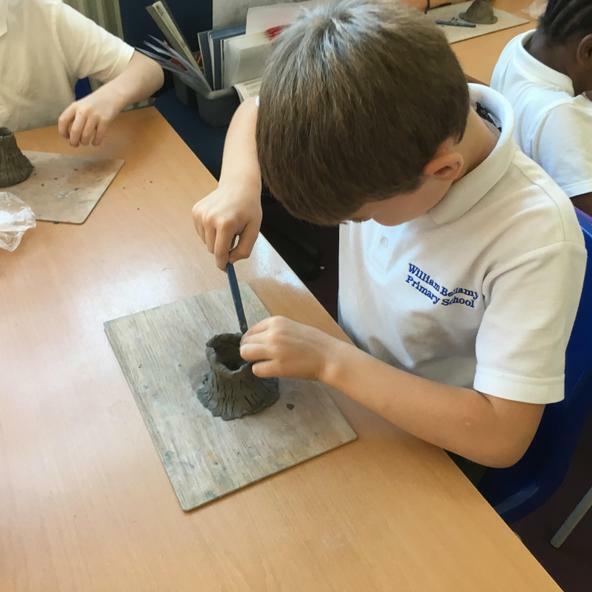 As stated in the newsletter, the children will be exploring the language and themes to support them in their rich and detailed descriptive writing, poetry and narratives. here are some ways that you can support your children with this. 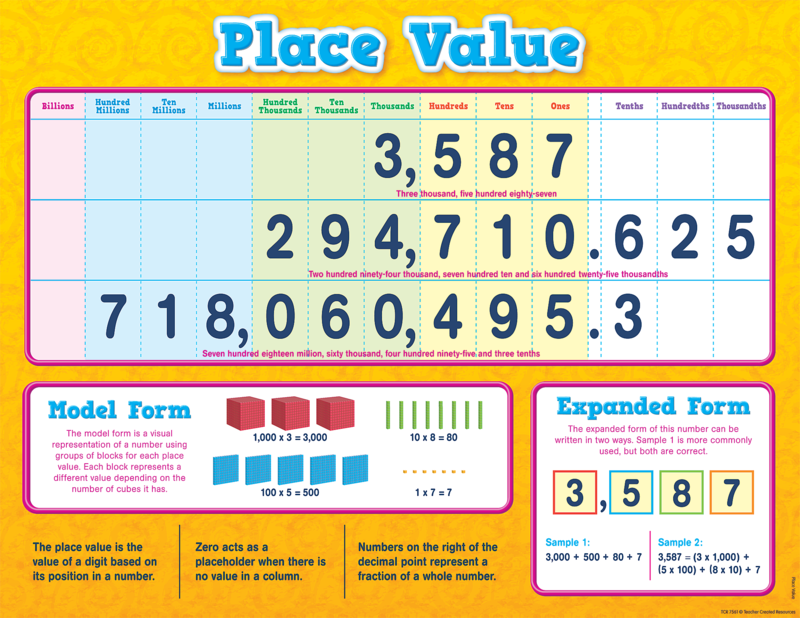 As part of their homework, please can you support your children with their times tables. We are concentrating on the 6, 7 and 9 timetables. You may find the link below helpful. We shall also be combining our knowledge of habitats in this unit to further develop and to build a holistic understanding. This half term we have linked our Geography and English lessons together. Using the "Firework maker's daughter" and studying "Volcanoes". 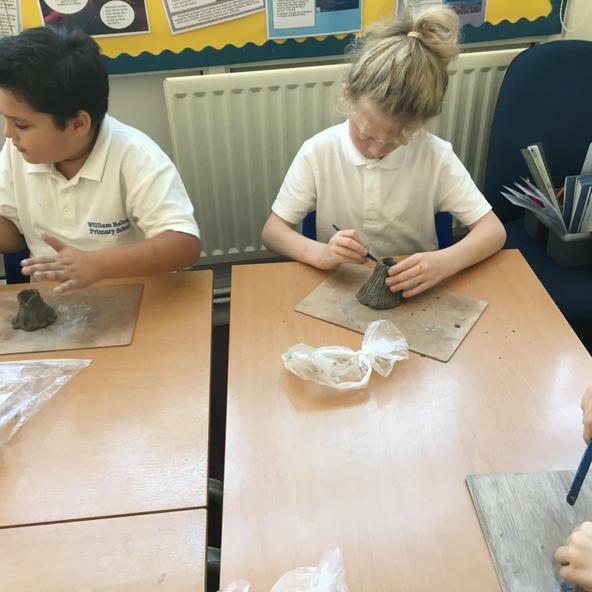 We want to immerse the children into an experience to which they may grasp confidently with the recent global events such as Kilauea in Hawaii. 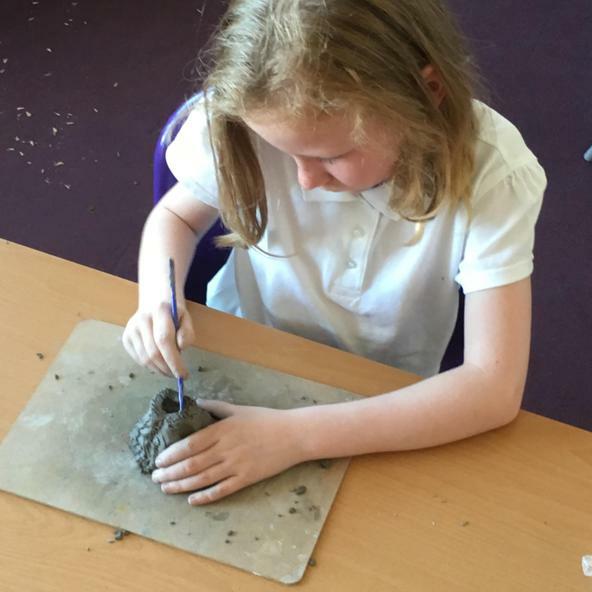 We will be building volcanoes as part of a school project. So listen out for requests of the children for recyclable items they may need to bring in! 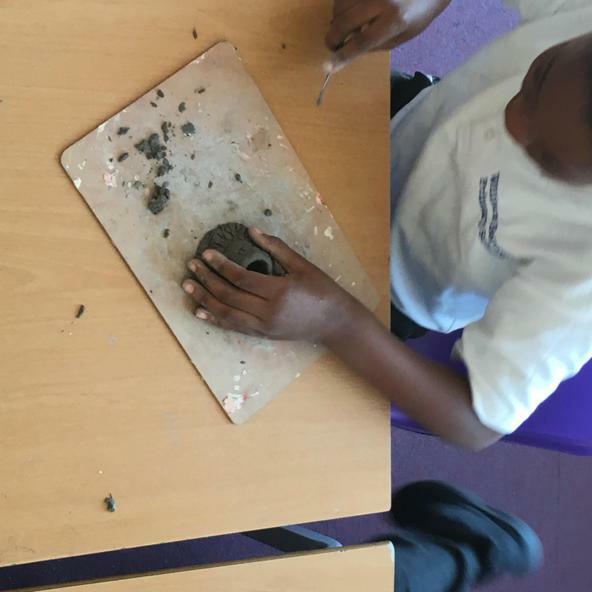 Check out the links below to begin to support your child's learning gateway into "Volcanoes". A volcano is a mountain that is disclosed downward to a pool of molten rock beneath the surface of the earth and whenever pressure builds up, the eruptions occur.